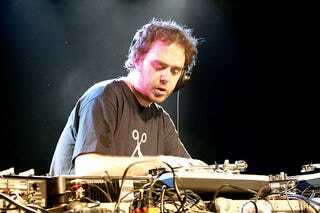 Yes, it's been announced today that Cut Chemist will be appearing in the game. I know, he's done a lot of good stuff in his own right - The Audience's Listening is a masterpiece - but to me, he'll always be remembered as one half of the team behind Brainfreeze and Product Placement (the other being Shadow, who's already in the game). Activision also announced today that J.Period will be in the game as well.